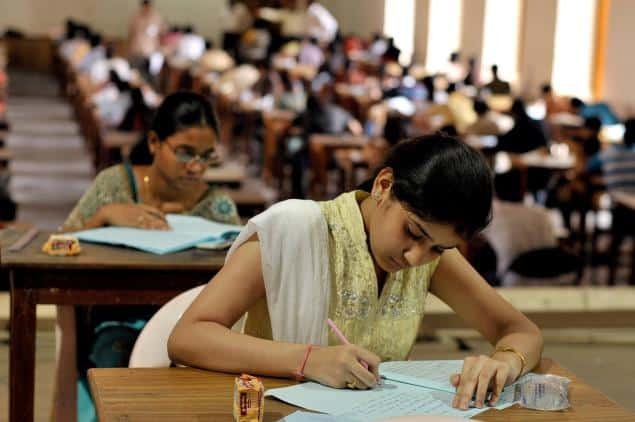 Recently, Directorate of Government Examinations, Tamil Nadu has released the TN Board HSC Time Table 2019 at its official website that is dge.tn.gov.in. As per the 12th date sheet Schedule, the examination will start from 01 March 2019 and will continue till 19 March 2019. Those who are going to appear in the said examination are informed that the sates sheet is now available to download you can get it from below provided direct link. After getting the exam date sheet you are suggested to make your exam schedule and start preparing for your examination effectively and efficiently. For the convenience of the students, we have provided the table of the date sheet at the bottom section of this page. Apart from this, we have also stated some simple guidelines to download the TN Board HSC Time Table 2019 for the official website. So scroll down and get you time table now. After going to the home page hit on the “Time Table” link. On the next page press the “SSLC, HSE 1st Year, 2nd Year March -2019 Public Examination Time Table” link. Within few seconds your TN Board HSC Time Table 2019 will appear at your screen. Check the time table carefully and make your exam preparation according to it. At last, take a print of it for future use.